OC Roofing Systems can install a beautiful and durable roof on your home. There are many different types of roof shingles, including asphalt three-tab shingles, architectural shingles, and wood shingles. Every roofing material has unique properties with different advantages and disadvantages depending on what you want for your home. When considering all your options, know that OC Roofing Systems can assist you with any questions and concerns you may have when replacing your roof. We have been in the roofing industry for several years and can accurately explain the different benefits of each material to you. If you live in Gainesville, Jefferson, Winder or any town or city nearby and would like to hear about all of our roofing options here at OC Roofing Systems, contact us today. We look forward to each new project we begin and can ensure quality craftsmanship and service. Asphalt shingles are available in a variety of colors. 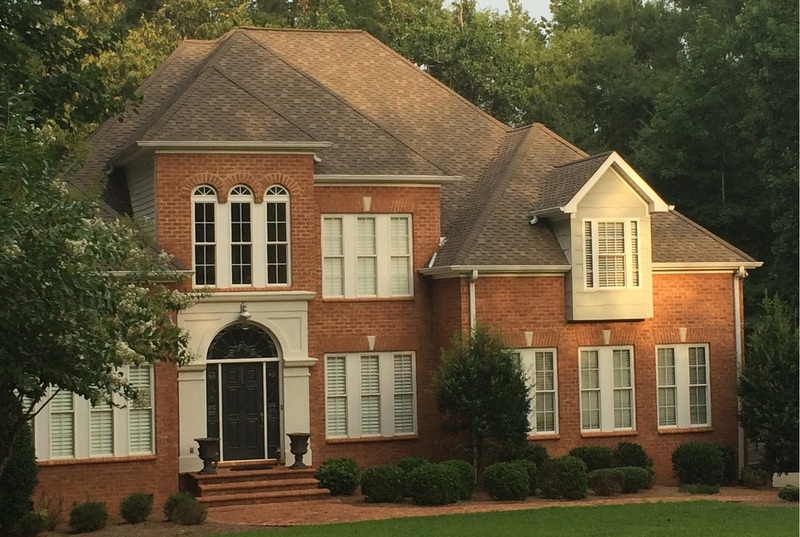 OC Roofing Systems also installs wood shingles for homes in Georgia and can also repair and replace damaged wood shingles on existing roofs. If you live in Flowery Branch, Braselton, Hoschton, Auburn, Bethlehem, Commerce, Statham or any area nearby, call us today for a free roof replacement estimate. The roofers at OC Roofing Systems are happy to help you with any questions about different materials you may have.